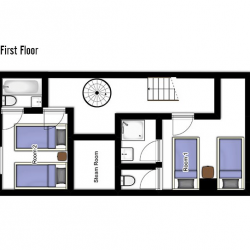 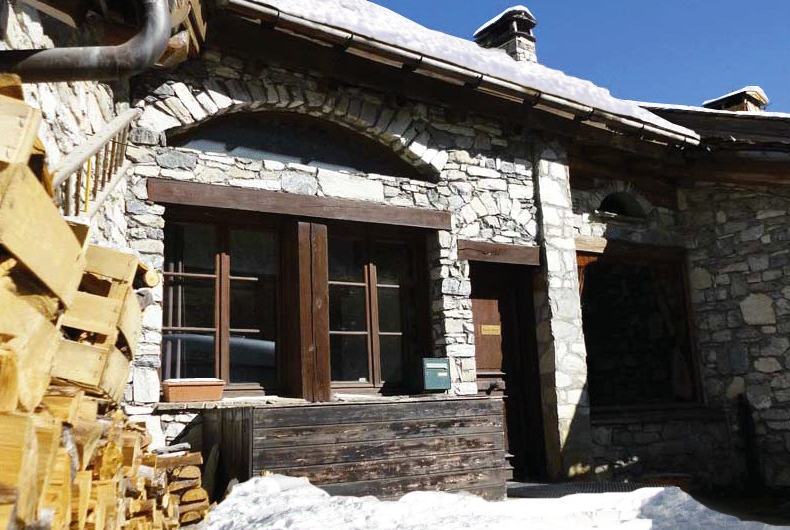 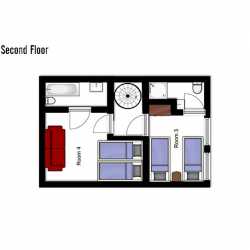 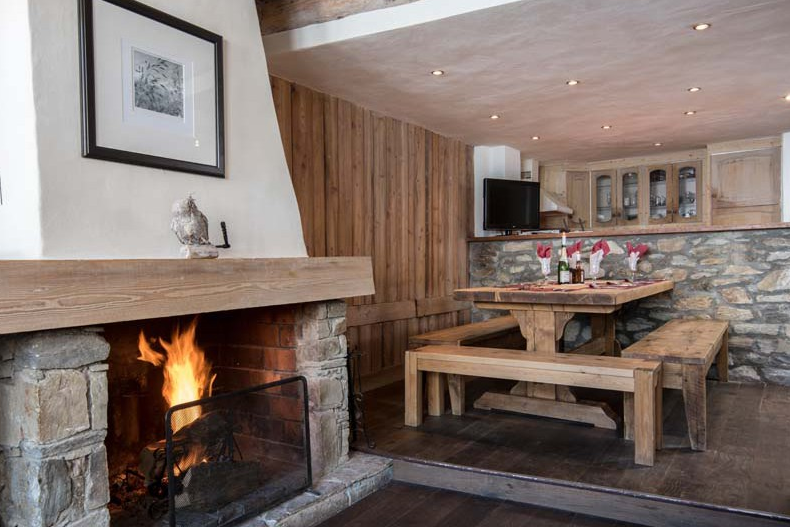 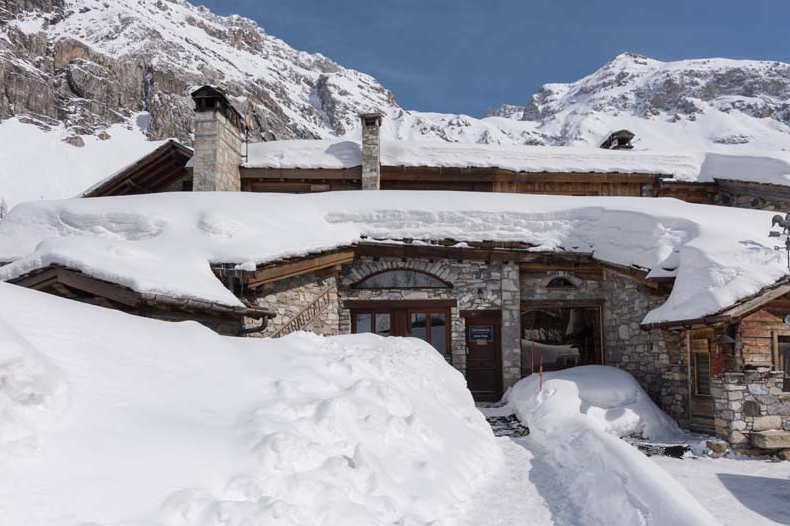 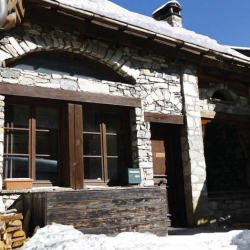 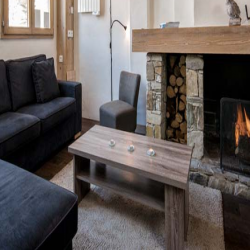 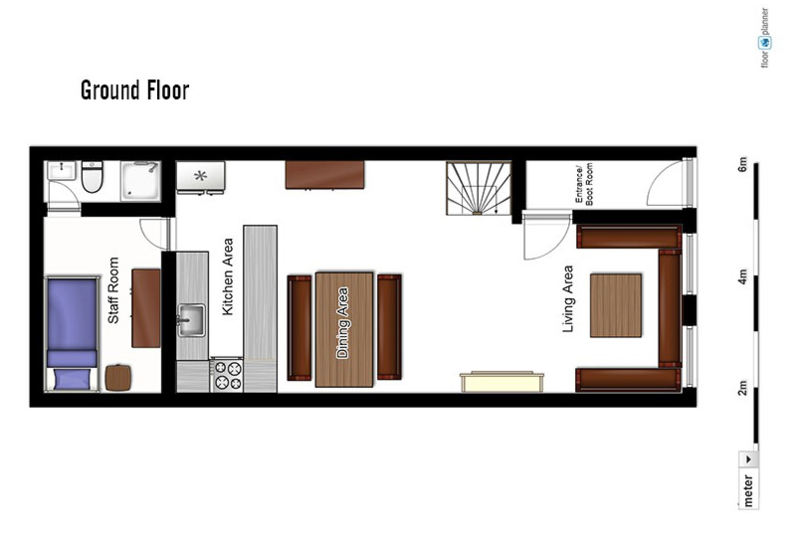 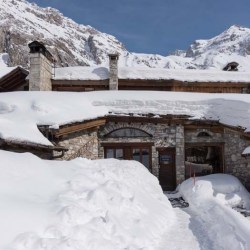 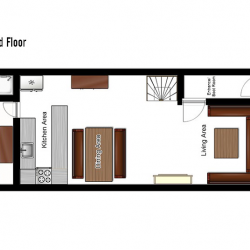 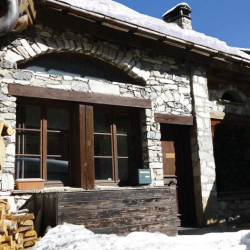 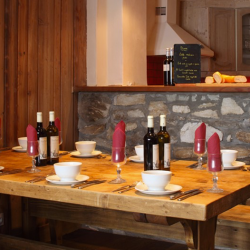 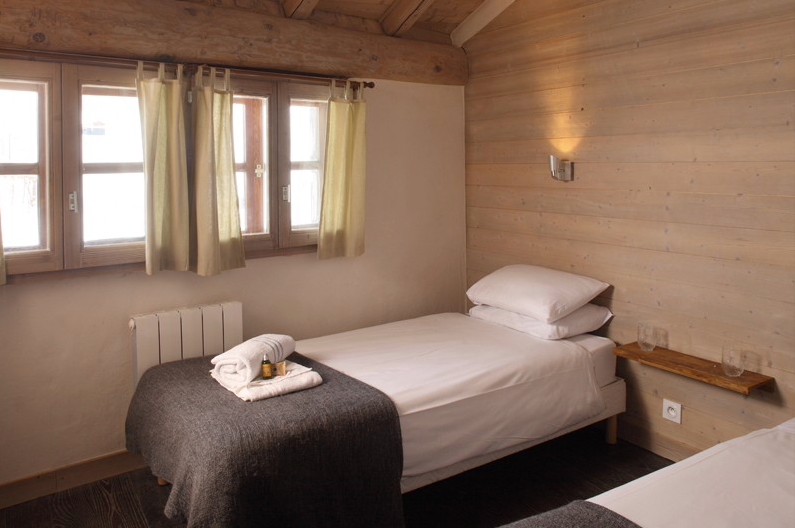 Chalet Bonne Neige is situated in the La Daille area of Val d'Isere and is in a fantastic location for the Funicular train and lifts of La Daille. 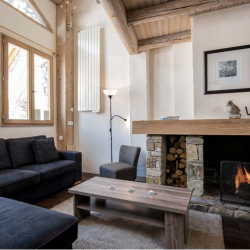 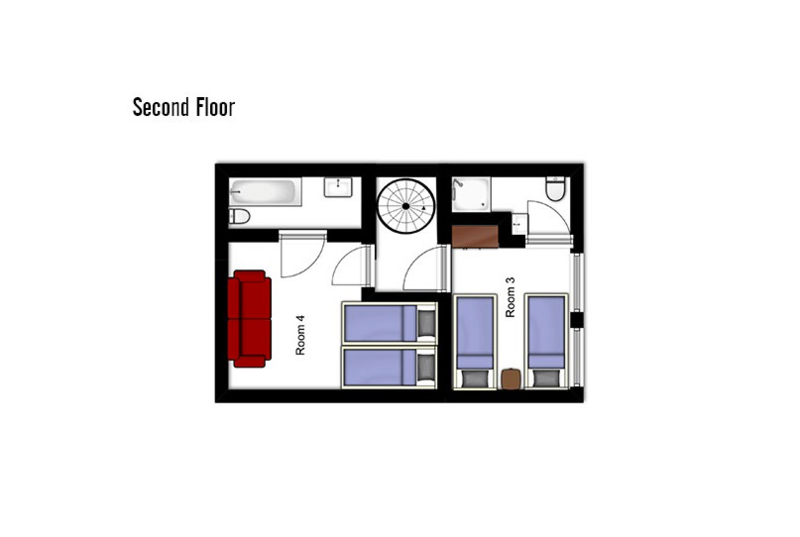 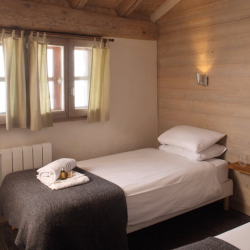 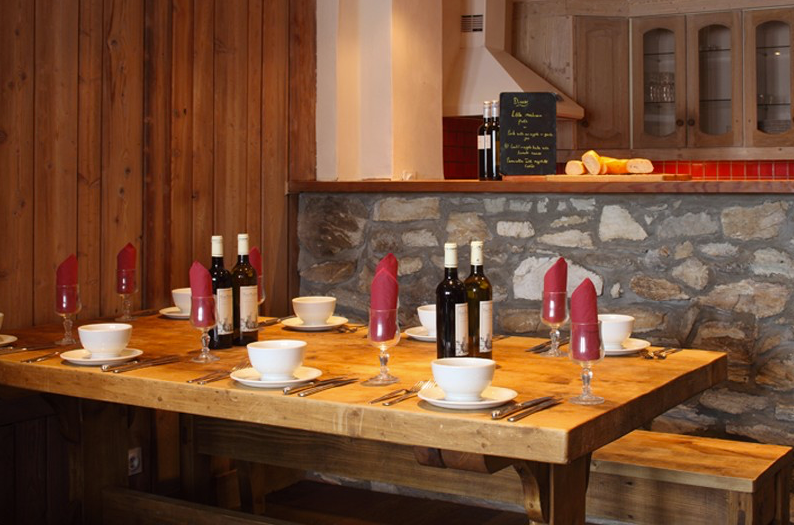 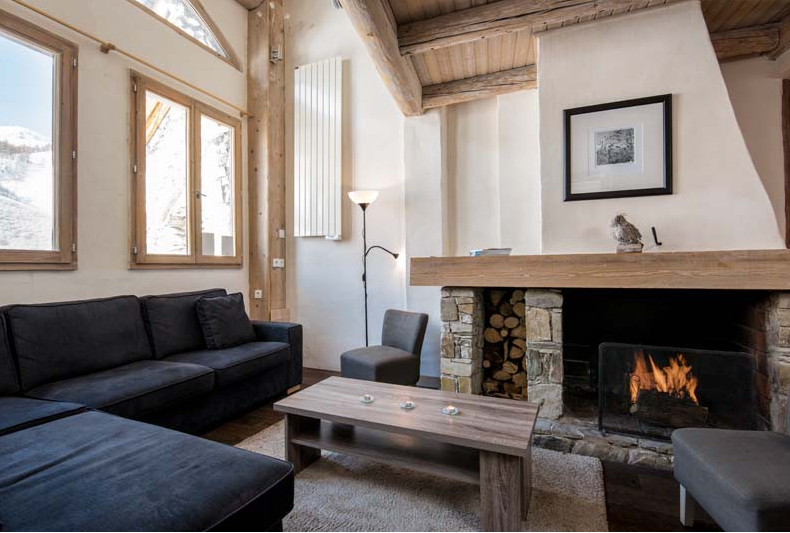 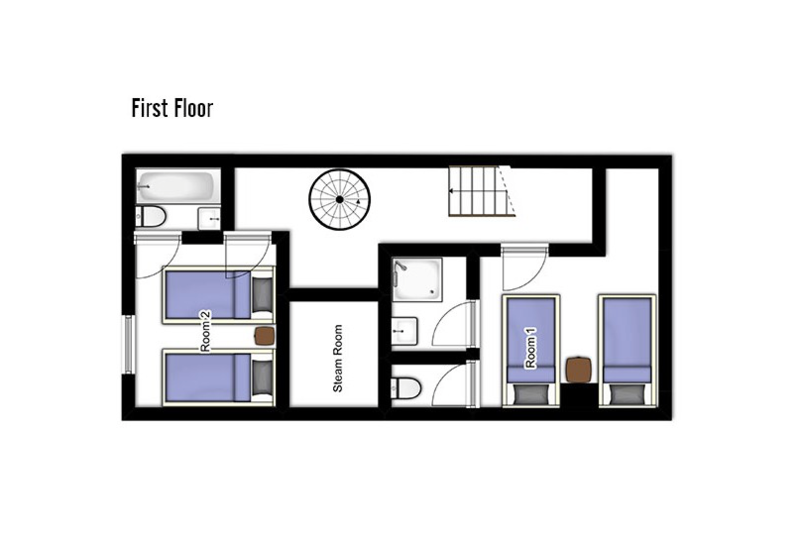 Bonne Neige has recently been renovated and includes a steam room, beautiful views and a large open fire. 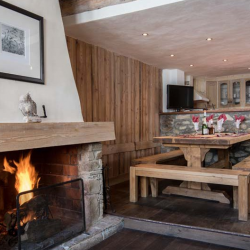 Views of the piste and a large open fire.